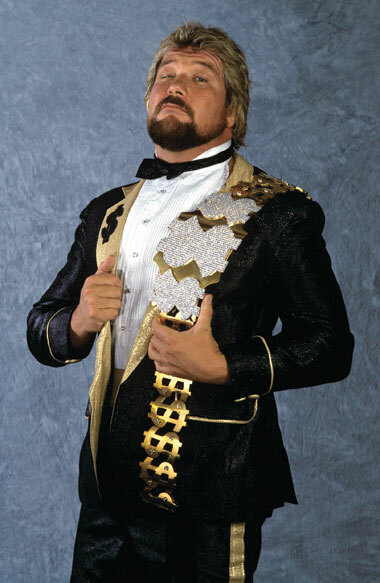 The Price of Fame explores the life of Ted Dibiase, "Million Dollar Man” and his family. They built a Legacy in the ring, but the lasting impact will be felt for generations outside the ring. Discover what the Price of Fame was for Ted, and what he found that changed everything, something Priceless. LARRY HOSTS A WEEKLY PROGRAM ON CRN AND IS AN EXPERT ON WINE WHO IS SOUGHT AFTER FOR, TASTING AND MAJOR SOMMELIER EVENTS IN THE SAN FRANCISCO AREA. HE COMMENTS ON THE INDUSTRY, WHATS GOING ON IN THE SOMNOMA AREA AND HIS THOUGHTS ABOUT WINE.